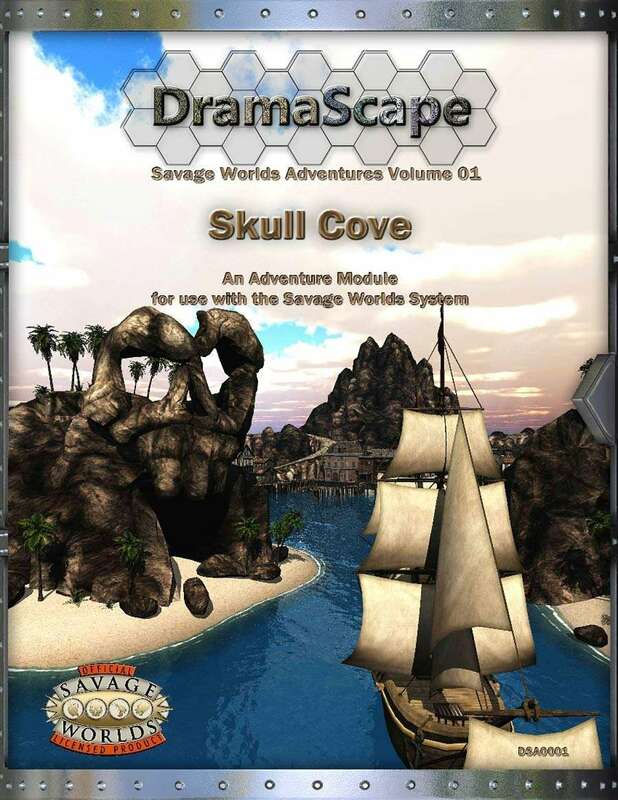 Skull Cove is a generic pirate town for use in any Savage Worlds pirate setting. 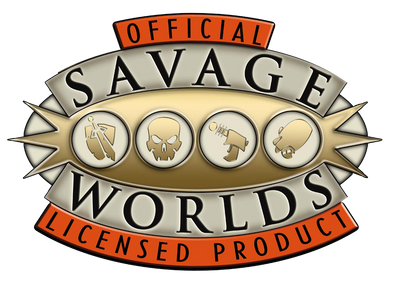 There are descriptions of important locations and Skull Cove NPCs descriptions with Savage Worlds stat blocks. Several Savage Tales are included to get the players involved with the many personalities in the town. 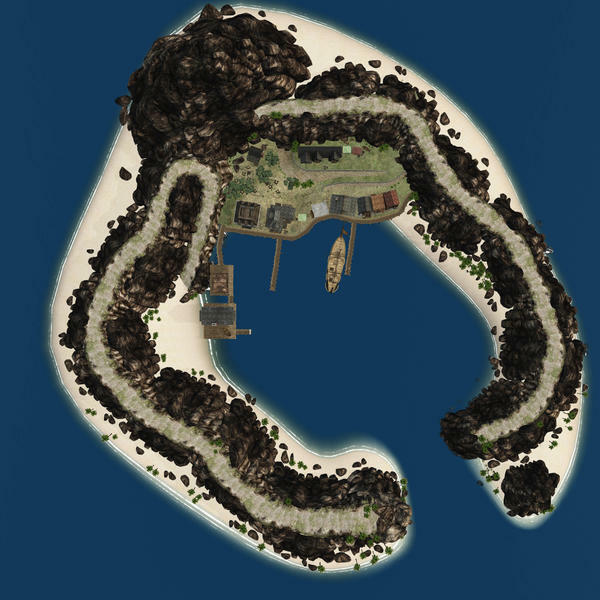 Skull Cove includes a 12 page full exterior map of the pirate town Skull Cove and its surrounding island environs and a 360-degree panoramic view of the town. 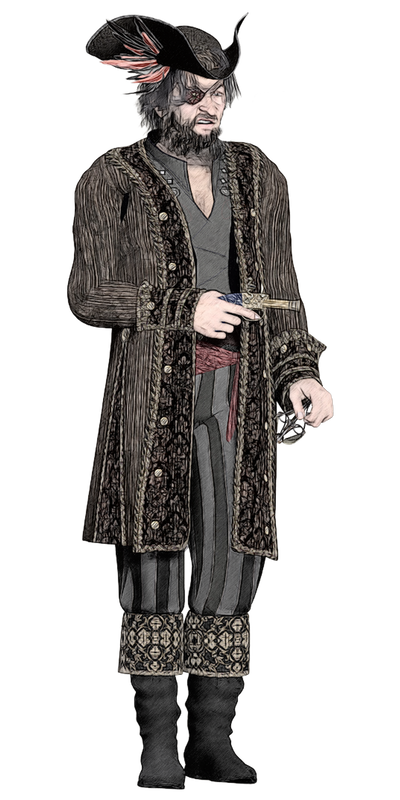 Even if not using Savage Worlds, the map, places, personalities, and adventure hooks can be used in any pirate and blackpowder fantasy setting. Would it be possible to get a VTT version of the maps for this adventure?